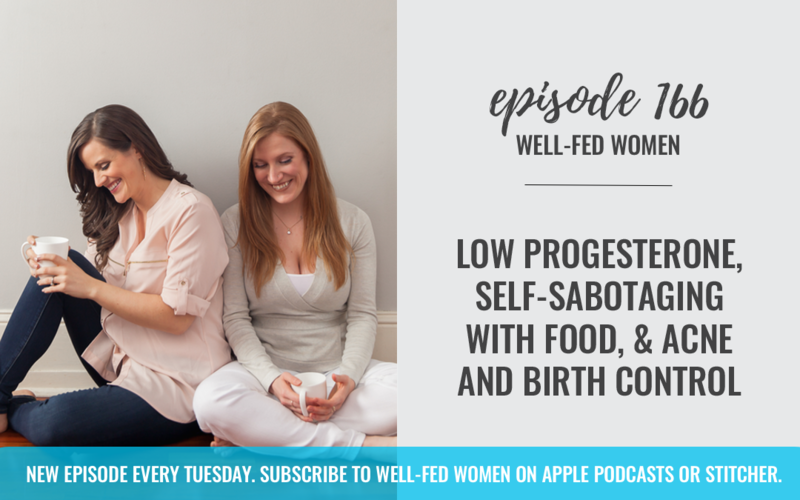 This week, Noelle and and I discuss low progesterone, self-sabotaging with food, &amp; acne and birth control. 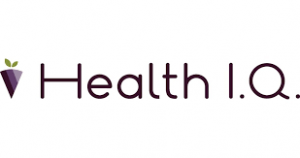 Health IQ is an insurance company that helps health conscious people like personal trainers, nutritionists, triathletes, and those living a holistic lifestyle get lower rates on their life insurance. This is similar to how some car insurance companies can provide lower rates to good drivers. 56% of Health IQ customers save between 4-33% on their life insurance. This is huge, as life insurance becomes so important when you have a family and kids, and want to make sure their protected and cared for long-term no matter what happens. Health IQ is the only company that has invested in gathering science and data to prove that health conscious people live longer, and it is the only place you can find the special rates you deserve. To see if you qualify, go to: healthiq.com/wellfed.